We are looking for volunteers for our annual conference, the Bergen Exchanges! The Bergen Exchanges bring together academics and activists from all over the world for a week of seminars, debates, fun social events and other activities. 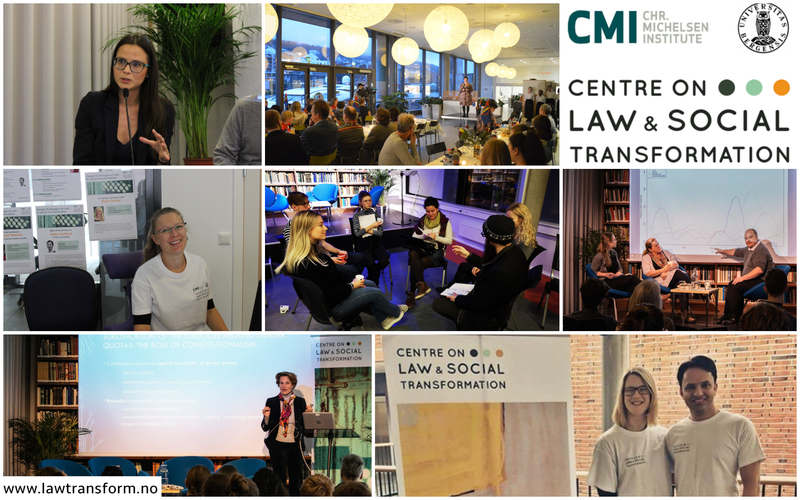 If you are interested in issues related to law and social transformation, would like to meet new people, or are intrigued to see how a large conference is organised, you may be exactly who we are looking for! Come along to our informal information and social event to hear more about the Bergen Exchanges and how you can get involved with the work of the centre. The event is open to anyone interested and there’s no obligation to sign up. If weather permits, the information meeting will be followed by a BBQ in the park. We’ll provide food and snacks, and feel free to bring your own drinks. If plans change, we will send a message earlier in the day. This entry was posted in Uncategorized on April 10, 2019 by AnnaG.